Eastern European Study Abroad is the only study abroad provider that offers a semester long comprehensive program in Kharkiv, Ukraine where students take classes in English, learn or improve the Russian or Ukrainian language and attend Karazin Kharkiv National University, one of the best universities in Ukraine. EESA is the most affordable program in Europe that gives students the great opportunity to embark on two weeks of academic field trips to 7 cities in 5 different countries, You will visit various academic and public organizations and meet presenters in Ukraine (Kyiv, Lviv, Kharkiv), Poland (Krakow, Auschwitz), Hungary (Budapest), Czech Republic (Prague), and Austria (Vienna). Classes taught in English! No foreign language pre-requisite. EESA offers a wide range of courses in English to study abroad without any language pre-requisite. Students from virtually all majors can join. If there is a course that you need to take abroad in order to not fall behind at your university, and you don't see it listed on our website, please email us right away at info@eesabroad.org. We are very open to custom programs and always work with each student individually. We have arranged for multiple courses from various fields of study before. There are always options to take almost any class that you need, or even join a different university in Kharkiv if needed (there are over 20 in Kharkiv!). Don't worry, we at EESA will take care of all the procedures and paperwork for you, so that you can focus on studying and enjoy your abroad experience! Russian and Ukrainian language courses are offered for speakers of all levels. The best way to learn a language is to go where the language is spoken. Karazin Kharkiv National University has been specializing in teaching Russian and Ukrainian to foreign students for over 70 years. 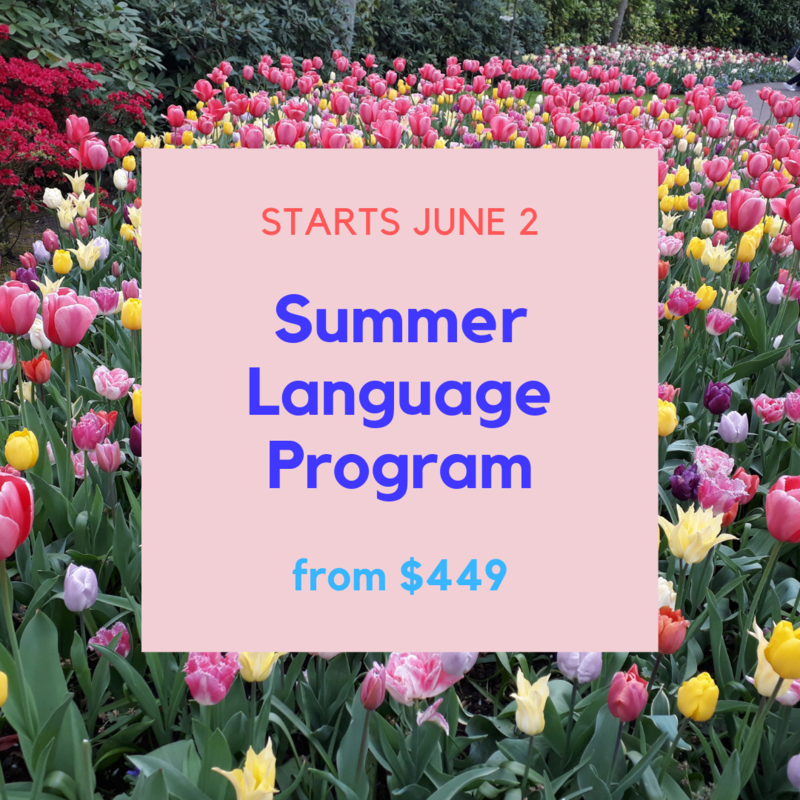 Interested students can enroll into an intensive Russian or Ukrainian language program. 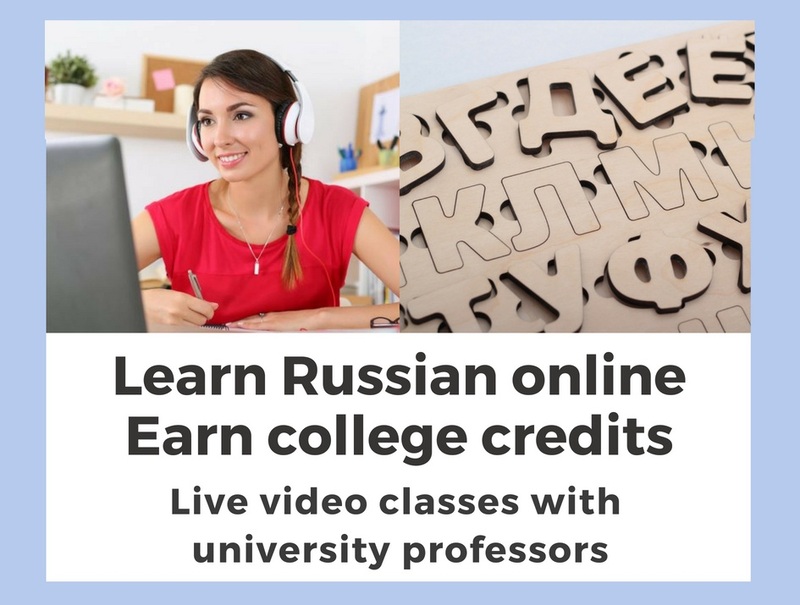 Advance-level speakers have an option to take direct-enroll into university courses instructed in Russian with local students. "A cherry on top" of the EESA semester and year program is the two week academic field trip through Europe, which is included in the program fee! You will visit Prague, Krakow, Kyiv, Lviv, Vienna and Budapest while studying abroad with EESA. Learn more here. Additionally, short excursions within the Kharkiv region and many cultural events are included. The host city Kharkiv is a scientific, educational and cultural center of Ukraine. Ukrainians often refer to Kharkiv as Ukraine’s student city because of its numerous (over 30) universities, colleges and technical institutions. Kharkiv is a mediums size city with a population of 1.5 million people. There are a lot of cafes, restaurants, shopping centers, parks and other options for entertainment, such as a professional soccer game where you can meet local people and other international students. Transportation is widely available and the metro is accessible and easy to use. Past students have greatly enjoyed their experience in Kharkiv, and so will you! Orientation begins one day after arrival, where students learn more about Ukrainian culture, customs, safety and how to navigate the city. Parts of the on-site orientation are lead by Ukrainian students, which gives EESA participants an opportunity to meet new people and make friends locally from the first days abroad. During the orientation, students visit places of historical and cultural significance, attend a theater performance and participate in other interesting activities. When you study abroad with EESA, plan to get the most out of your time abroad, inside and outside of classroom! Volunteering, visits to local schools to spend time with children, events with local students, language speaking clubs, touring the Kharkiv region, attending theater, philharmonic, opera and ballet performances are only some of the events that are organized by the EESA on-site staff throughout the semester. 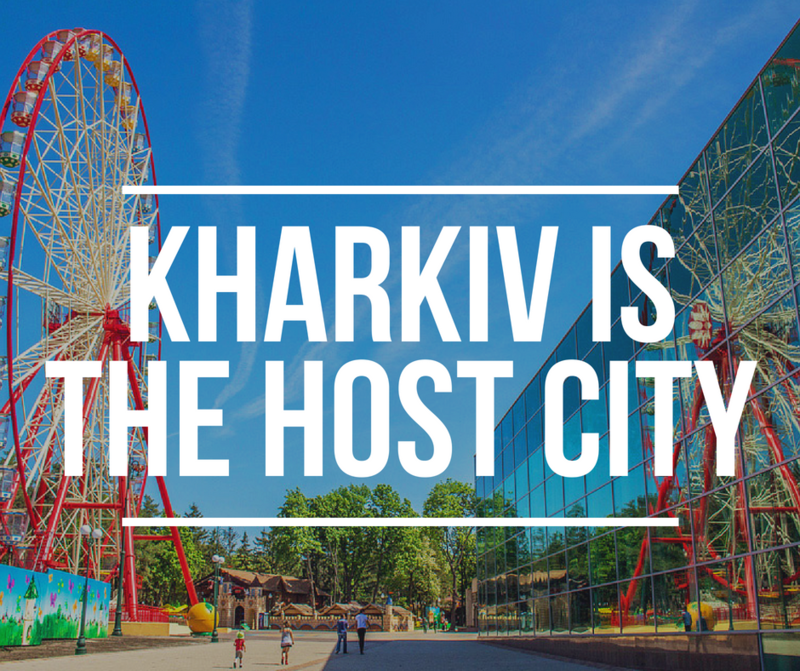 Kharkiv is a city of “just the right size”: it’s not overwhelmingly large, but at the same time, it offers all the amenities you would expect in a city and endless opportunities to get involved in the community. You can stay as busy as you wish with extra-curricular activities. The EESA on-site staff is there to help you find what you’re looking for and connect you with the right people and organizations locally. Students in the EESA community receive strong pre-departure and on-site support. Every student is assigned an advisor who will guide you through the application process and work closely with your university to ensure that all the correct steps are taken to prepare for a successful and safe study abroad experience. When students arrive, they are greeted by an EESA representative at the airport or train station and are escorted to their comfortable apartments. EESA’s friendly and knowledgeable on-site staff provide full support to students 24/7 and are always willing to help out in any way possible. There is no other program in the world like the EESA semester program. We are more affordable than any other study abroad program in Europe. Other comparable programs cost $5,000-$10,000 more than we do. With the EESA program, you will get an insider’s perspective on 7 different cities! Studying abroad in a non-traditional destination is valued the most because it shows your independence, maturity, willingness to learn, and ability to succeed in any environment. A variety of academic field trips in addition to extensive student support network from the EESA staff provide for an unforgettable, rewarding and unique study abroad experience. The EESA program will add an impressive highlight to your resume and after completing the EESA program, you will have a more sophisticated perspective on current world affairs and be more prepared for leading an exciting career. Together with strong student support, the highest level of academics and student safety, traveling around Central and Eastern Europe, and making friends around the world, there is no doubt that you will receive the most rewarding study abroad experience with EESA!